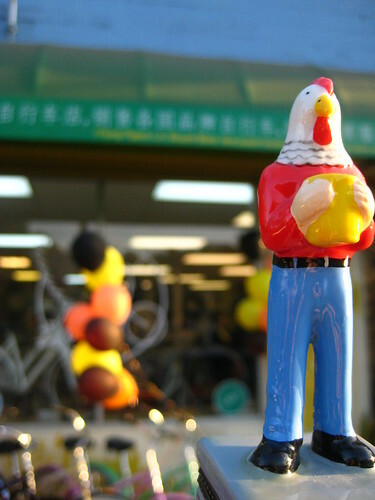 We’re going to close our shop on Thursday, November 22, 2012 and Friday, November 23, 2012 so we can go home and celebrate Thanksgiving. 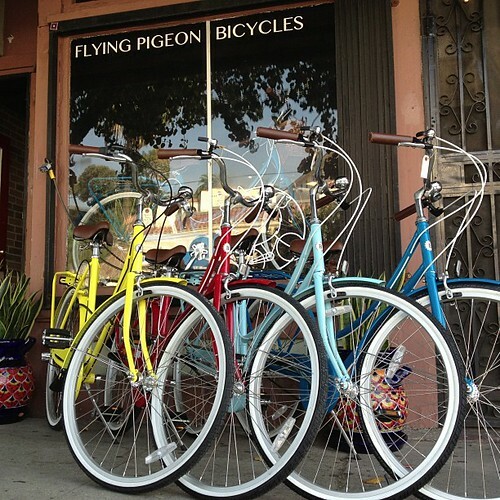 The Flying Pigeon LA bike shop will be open again on Saturday, November 24, 2012 and Sunday, November 25, 2012 from 10 a.m. to 6 p.m.
We are holding a sale on Saturday and Sunday! 20% off all Brooks stuff in the shop. 20% off all helmets – Bern, Nutcase, and Sahn. $100 off all Bobbin bicycles.